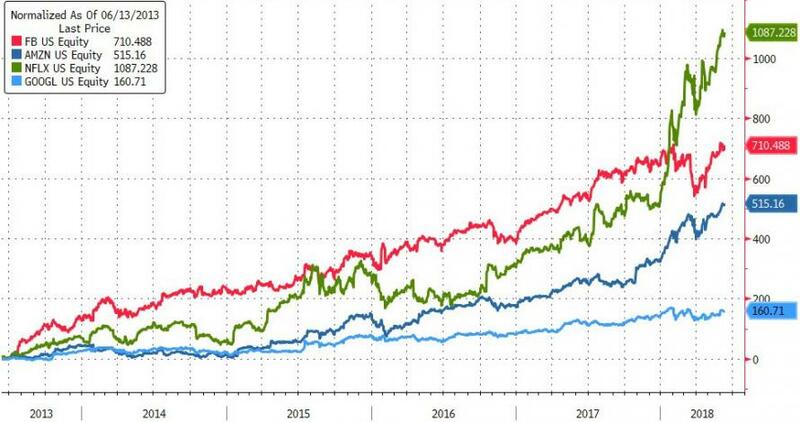 Senior executives and directors of Facebook, Amazon, Netflix, and Google parent Alphabet have dumped $4.58 billion of stock this year, according to data compiled by Bloomberg. They’re on track to exceed $5 billion for the first six months of 2018, the highest since Facebook went public in 2012. Jonathan Moreland, director of research at InsiderInsights.com, which analyzes such transactions. “If they continue to sell into weakness, then that’ll be a strong indicator of insider sentiment,” Moreland said in a phone interview. 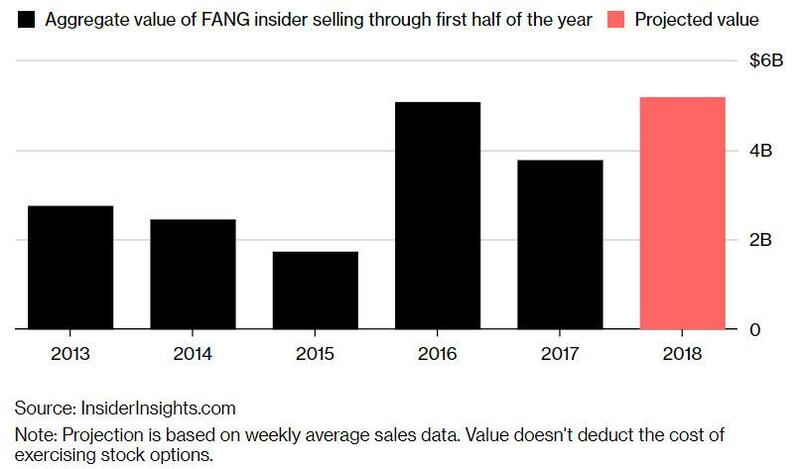 First, the percentage of insiders selling shares more than doubled immediately following their companies’ buyback announcements as many of the stocks popped. So who is the real sucker at this table? If you don't know by now... it's you!! 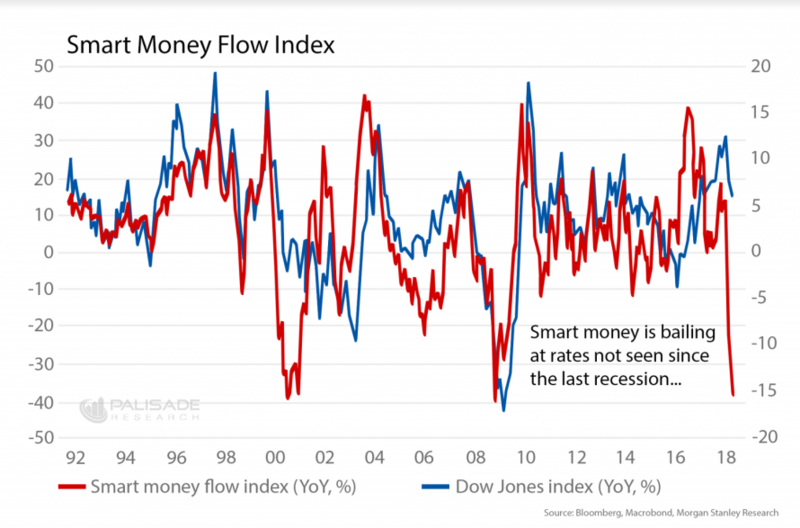 The Smart Money Flow Index (SMFI) is a leading-indicator in markets. 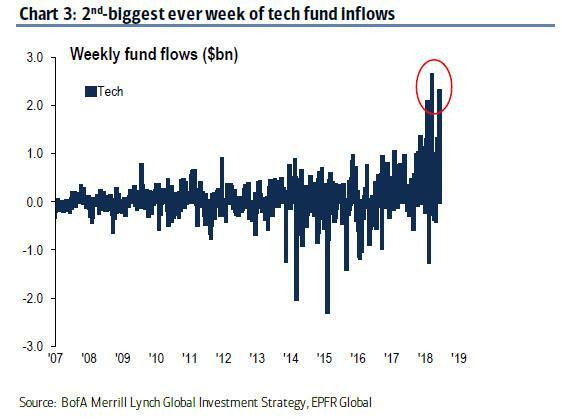 That means when the SMFI drops sharply, usually the equity markets are right behind it. 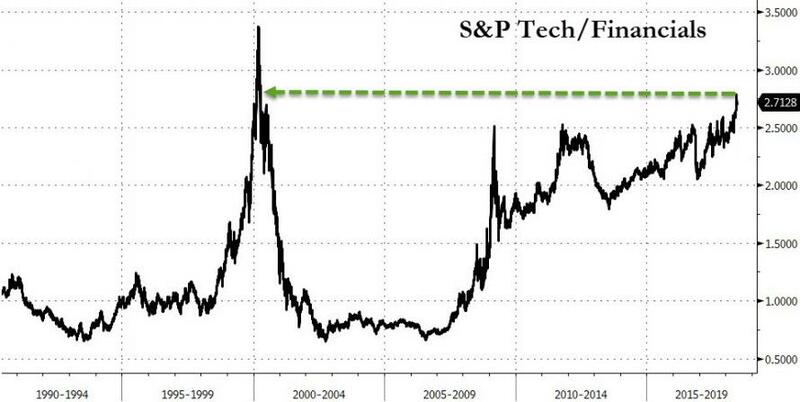 And we haven’t seen the SMFI drop this much since the Great Recession of 2008 and the 2001 Recession. . .